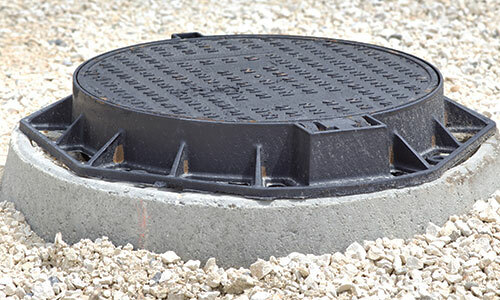 A sewer system is the infrastructure that moves runoff or sewage, using sewers. The system is made up of drains, manholes, and storm overflows. It carries material underground from houses and commercial buildings through pipes to treatment facilities or into the environment. 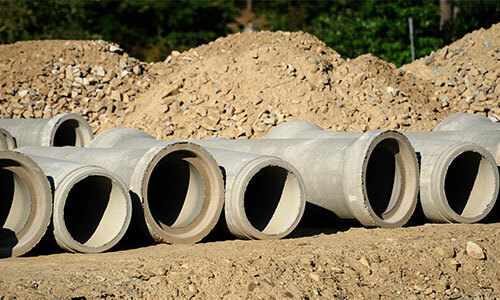 Sewer systems have requirements to prevent premature breakdown, but repairs can be done.